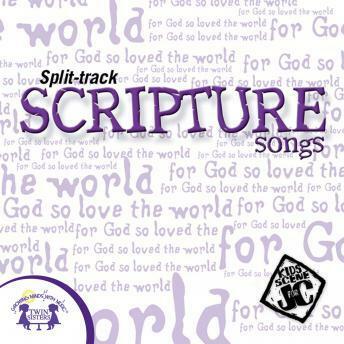 Perform 16 Scripture songs with these split-tracks: adjust the speaker balance to hear only the instrumental. A companion to TW5179 Scripture Songs. This is a great album for singing with the instrumentals or listening to them with vocals!